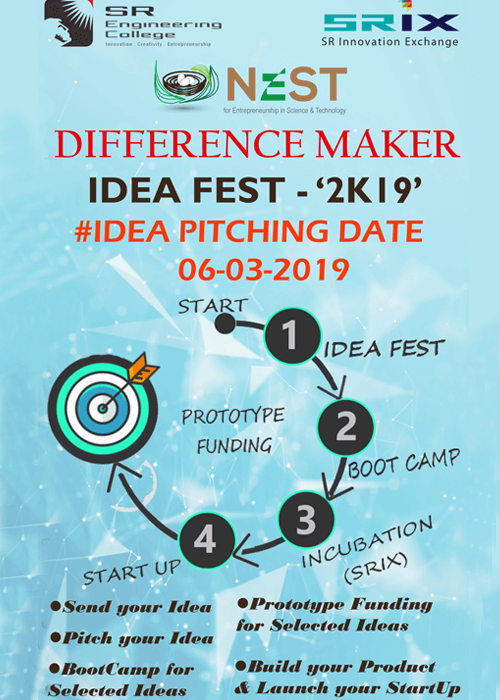 Innovation, Creativity & Entrepreneurial Mindset is thinking differently, pushing boundaries, visioning new future, and pioneering new ideas for the benefit of the individual, corporation, nation, and society. In fact, these are the skills that made Jamshadji Tata to Narayamoorthy highly successful. SREC institutional culture is designed to foster the development of such mindset through multiple design courses and projects in individual courses. Students start with the Introduction to Engineering Design course in the first year where they learn and practice these skills while working in teams. SREC partnered with Purdue University to offer EPICS (Engineering Projects in Community Service) program as a part of the engineering curriculum. In this unique program students design, build, and deploy real systems to solve engineering-based problems for local community service and education organizations. Further, SREC partnered with Saint Louis University to create Weekly Innovation Challenge to students. The goal of the competitions is for students to exercise their minds and creativity, just as they would their bodies. Challenges nurture their curiosity, ability to articulate and pitch their ideas, and design-build-test their ideas. 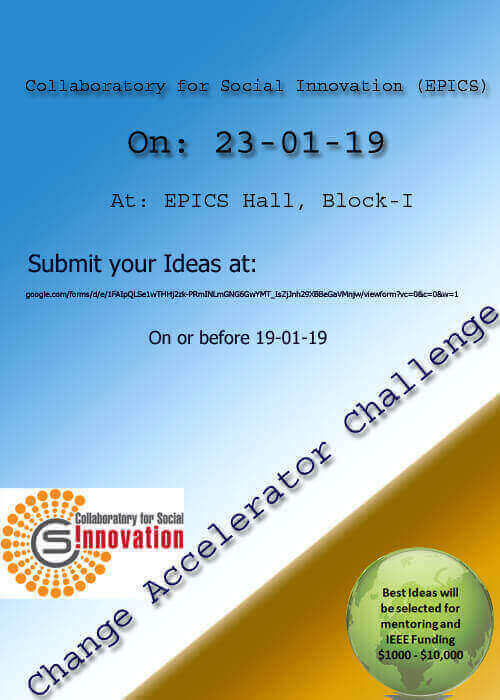 Additional student competitions and activities that are open to all students help them to network with students from other disciplines and seniors. 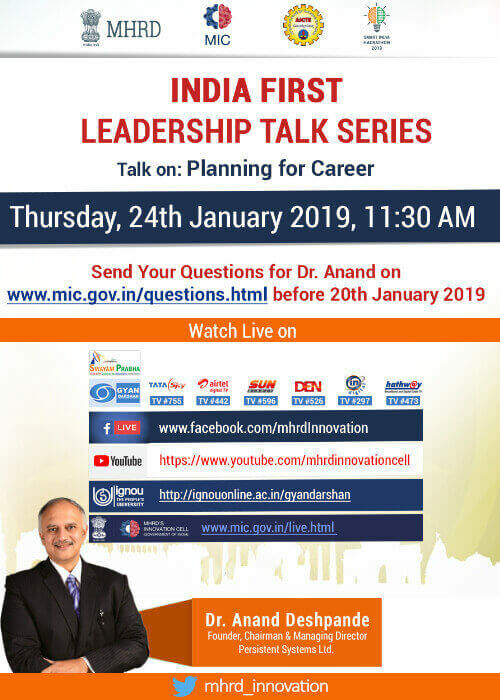 In this ecosystem, students become thought leaders who have the ability to conceive creative ideas, realize the innovative solutions, and create marketable products. Interdisciplinary Learning –The global engineering is based on teams from different disciplines working together. For success, these interdisciplinary teams must understand different cultures associated with the disciplines and learn to see connections between different disciplines as well as course concepts. SREC ecosystem is designed to promote these constant collisions between ideas, thoughts, disciplines, and people by creating a large common core curriculum as well as extra-curricular opportunities that lead to rich learning experience. The common core requires students of different disciplines to take classes together and lasting professional network. In view of the importance of developing the interdisciplinary learning, the institute has established a Cognitive Science Center. An open elective course, ‘Cognitive Engineering’, is presently offered. 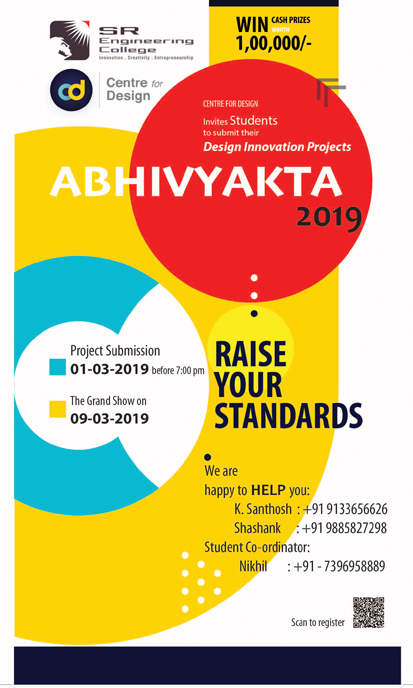 An interdisciplinary group of faculty have successfully completed a Major Research Project funded by DST (2012-2015) under Cognitive Science Research Initiative titled ‘Understanding Design Fixation in Indian Engineering Students’. Information Technology – Information technology is revolutionizing our way of life from cellphone to Internet of things. 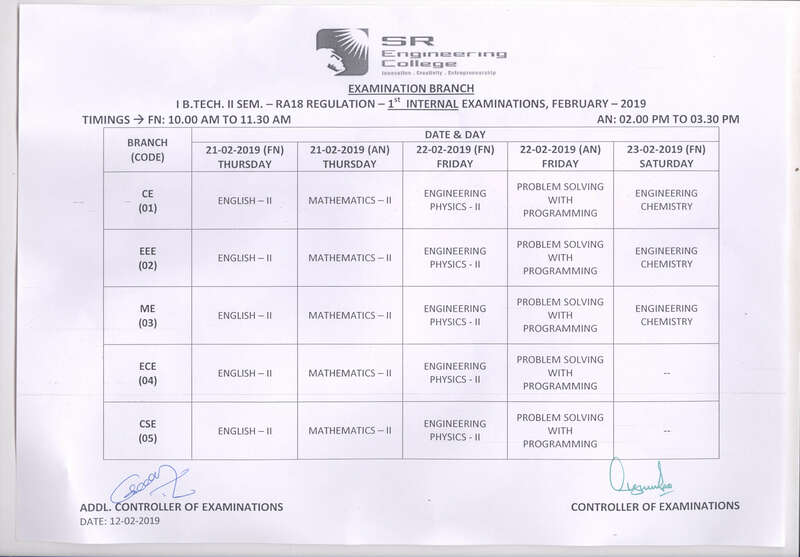 SREC programmes are trained to leverage the ever-changing computer tools to create new products and services in their own areas of specialization.The new curriculum for all engineering majors provides a set of rigorous computer competency courses ranging from regular computer programming to new skills of app development, Internet of Things, and mechatronic systems. They learn to apply the computational tools in their discipline-specific projects and courses. 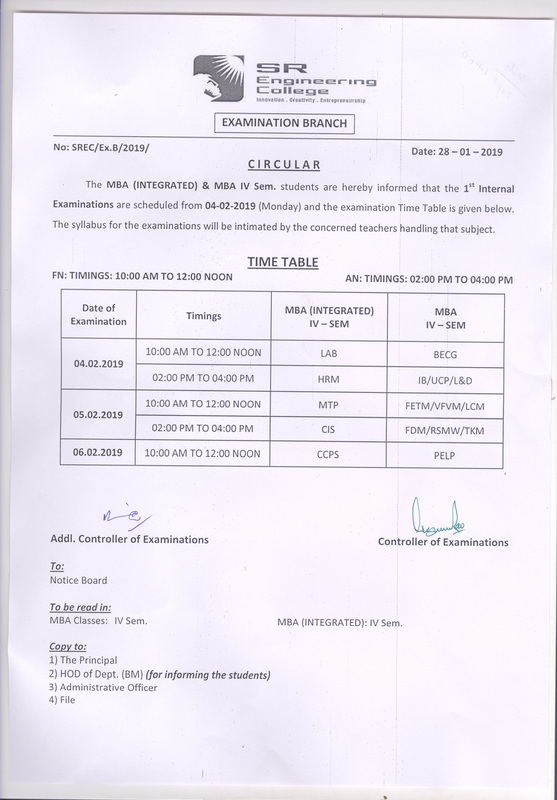 "NOTIFICATION FOR M.TECH.-MBA RC-RV DECEMBER - 2018"
"MBA(INTEGRATED) & MBA IV SEM CIRCULAR"
"I.BTECH & INTEGRATED-MBA REVALUATION,RECOUNTING CIRCULAR"
"II, III, IV B.Tech II Semester 1st Internal Theory Examinations rescheduled. " "11th SR Staff Champion’s Tropy-2019 (T-20), From 3td February 2019, for details contact: Dr. P. Sreenivas (Physical Director @9949279800, 8309613254) ". 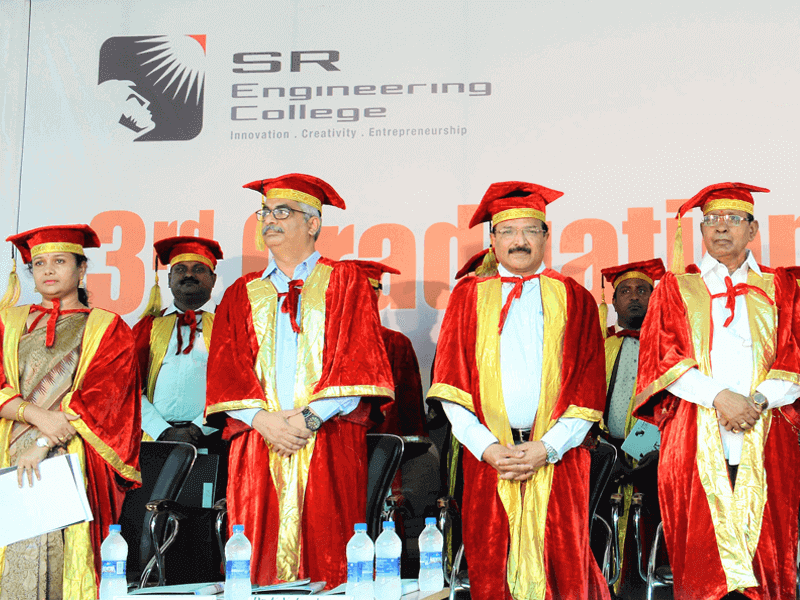 It gives me great pleasure to say with pride that I have completed my graduation from SR Engineering College. The relationship between faculties and student is very cordial, which gave me an opportunity to excel in my area of interest. The Four years spent here were splendid and has helped me to grow better professionally & personally. I would like to thank all the faculties and staff for making me a “Better Person”. It was a great time we spent in SR Engineering College. 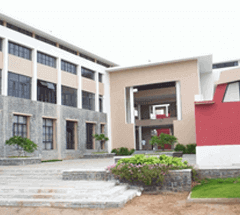 SR has very wonderful faculty and they are very cooperative and campus environment is very positive. Training and placement department continuously providing assistance regarding the placement. SR has made the best efforts to provide all the facilities. It gives me immense pleasure to say with pride, that I have completed my B.Tech from SREC and am currently working at Infosys, Hyderabad. 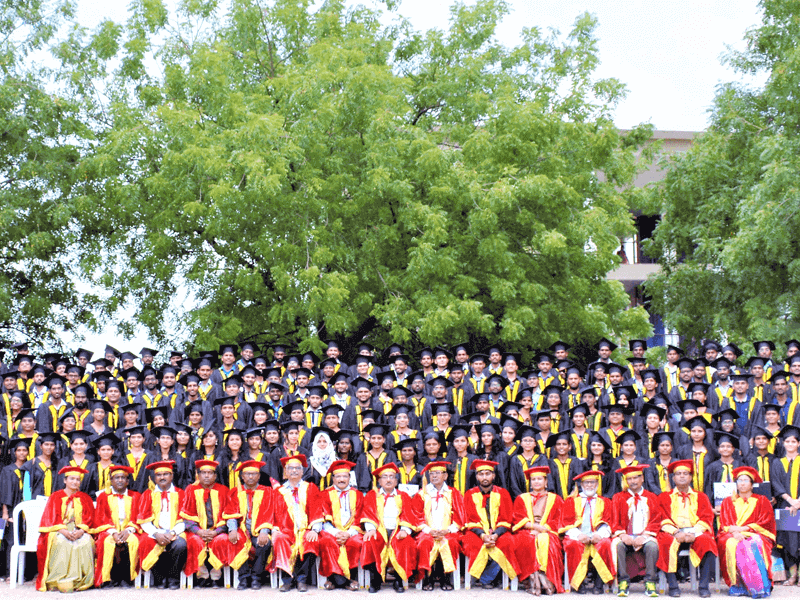 The guidance given by our faculty gave me an opportunity to excel in my area of interest. The four years spent at SREC were splendid and helped me grow professionally and personally. 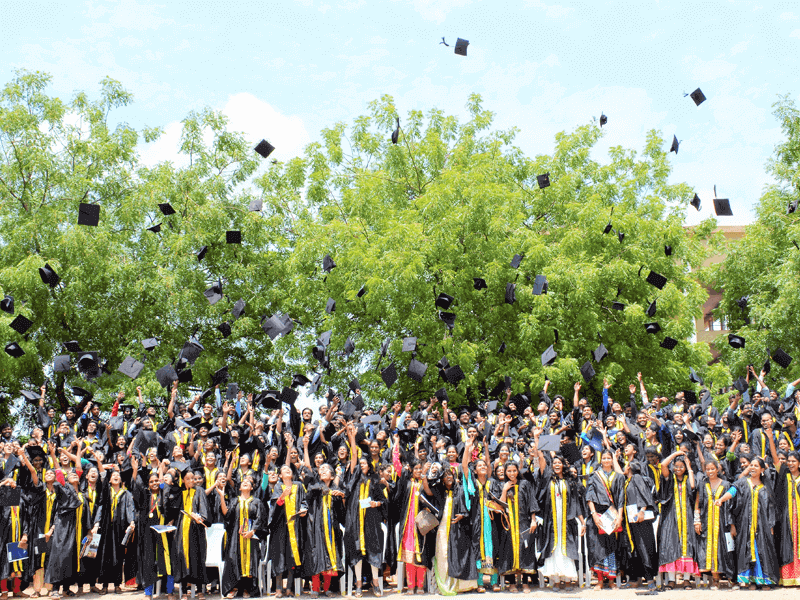 The Centre for Student Services and Placements has chalked out an effective programme resulting in good placement record.